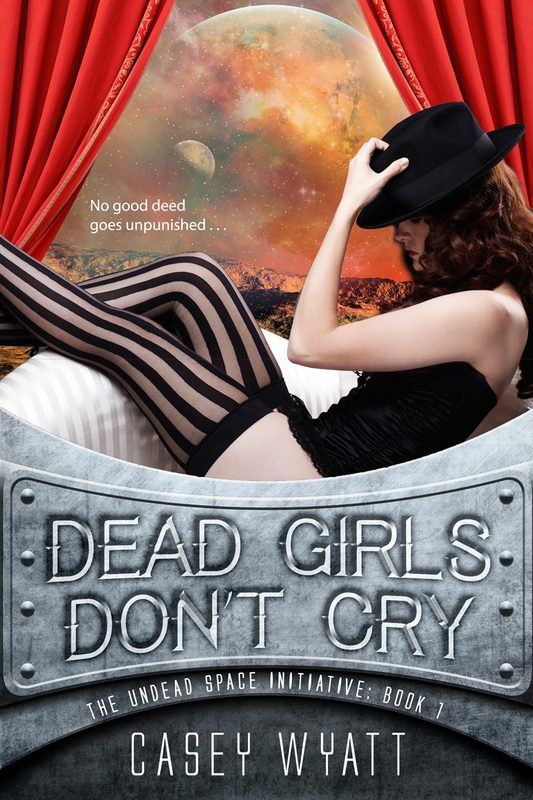 Dead Girls Don’t Cry is finally for sale on Amazon, Barnes and Noble, Kobo and iBooks (and a few other places too). Don’t forget to hear about my latest news before anyone else, sign up for my newsletter. I don’t send a ton of them. And I promise not to clog your inbox. 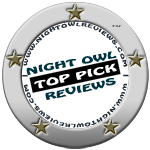 No good deed goes unpunished, especially for a stripper who just happens to be a vampire.